Holland Park Dental / Teeth Whitening / Can I whiten my veneers? 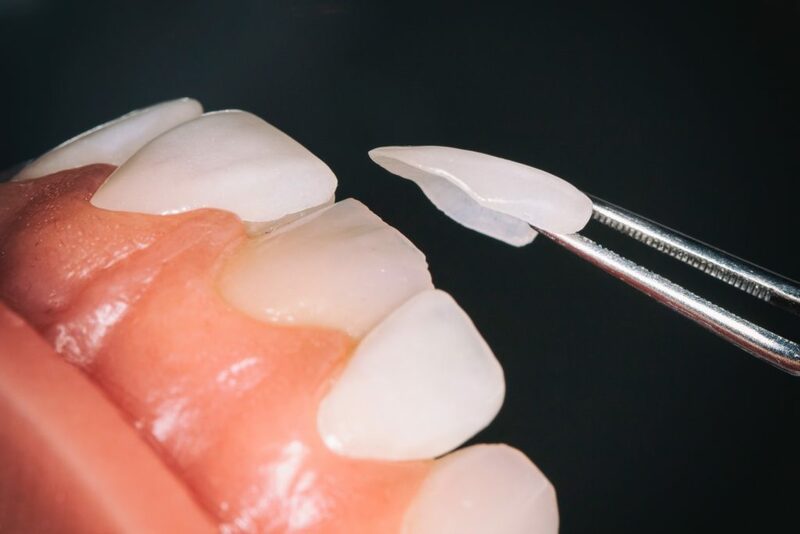 When patients have porcelain veneers fitted to a shade they’re happy with at the time, they may decide they would like a whiter, brighter smile later on. Unfortunately, because of the material they are made from, veneers do not respond to whitening techniques like whitening toothpastes, home whitening gels, or even professional teeth whitening. The same can be said for crowns, bridges and white fillings. This means that if you were to try and whiten your teeth and you have existing restorations, you may very well end up with whiter teeth than your current fillings, crowns and veneers, resulting in a very uneven smile. As a result, you may need to consider replacing any visible, existing restorations to match your new shade. Therefore, before embarking on any type of teeth whitening procedure, we always recommend a free consultation so that we can assess the health of your teeth and your suitability. This will ensure we are able to achieve the result that you are delighted with.